If you think Lee Min Ho is one of the most handsome actors in South Korea, you may be absolutely correct! But is he a natural born pretty face or is there more to him than it meets the eye? 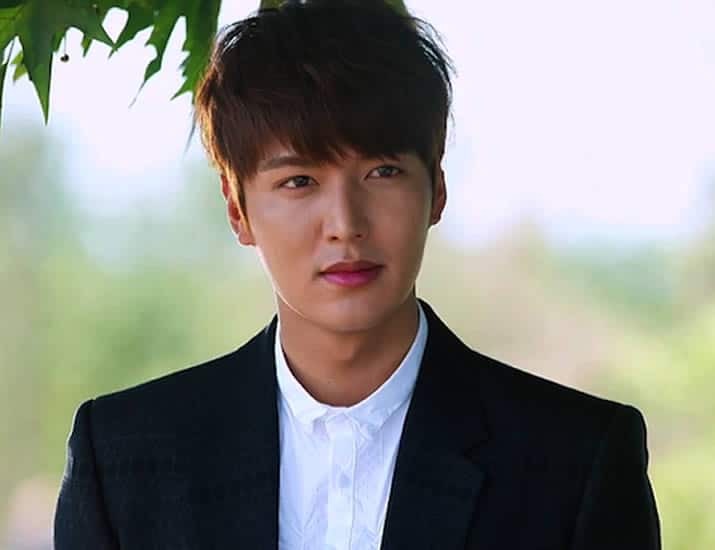 Ever since he shot to fame with his award-winning performance in “Boys Over Flowers”, there’s been many Lee Min Ho plastic surgery rumors spreading around the country. Some fans believe he’s got a nose job while others think he’s had more cosmetic works done to his face including his eyes, lips, and jaws. There’s no denying that this Korean man has amazing talents as he has shown continuously in both his acting and singing career. He’s currently one of the most recognized faces in Korean dramas today. 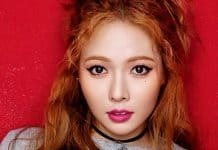 But as we all know, the filming and TV industry in Korea can be very competitive, so unless you have a really unique personality and style, chances are…you’re gonna need help from a cosmetic surgeon to stand out. So the question here is…has Min Ho Lee ever had cosmetic procedures? What Does Lee Min Ho Have To Say About Plastic Surgery? In order to find evidence to prove that Min Ho had plastic surgeries, we’ll need to go through some of his past and present photos before he became an international star. This should give us a good idea as to the type of enhancements that he’s done to his face and body. 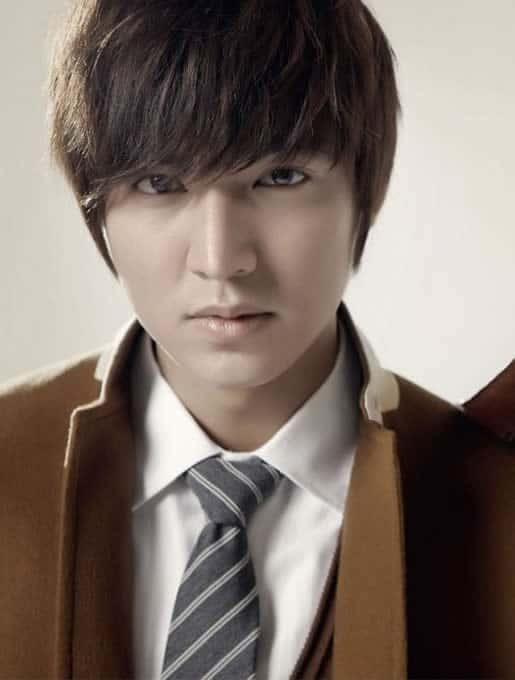 This was the year Lee Min Ho made his debut in an EBS Korean drama series, “Secret Campus”, taking on the role of Park Du-Hyeon. As you can see from this photo, his face shape was wider back then and his chin definitely wasn’t as sharp as now. This may be our first clue as to whether Min Ho has had a face reshaping surgery. After recovering from a serious car accident back in 2006 when his debuted series first aired, he received another call up for a leading role in the high-school drama, Mackerel Run. Lee has lost quite a bit of weight here, his skin appears to be whiter and his jawline seems sharper, so perhaps he did not have a jaw reduction procedure after all. 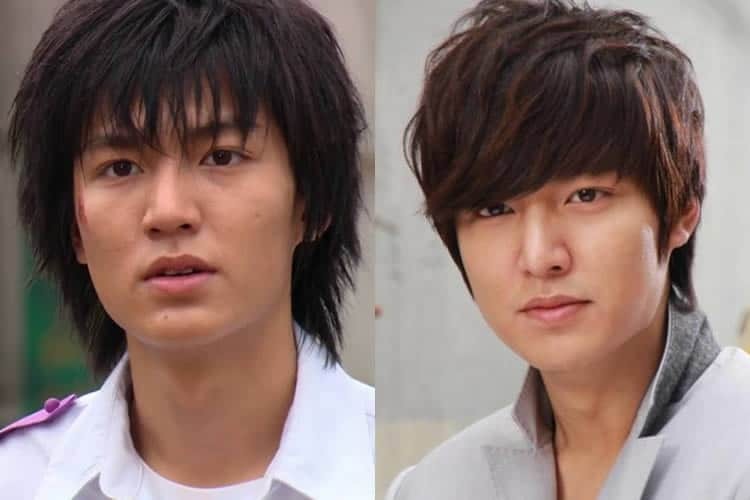 This was the breakthrough year for Lee Min Ho after he won the lead role of Gu Jun-pyo starring in the KBS series, ‘Boys Over Flowers’. He’s gained some weight on his face here, it’s almost like he’s got fillers or implants in his cheekbones. His skin looks really good though so you have to wonder what skin care he uses. 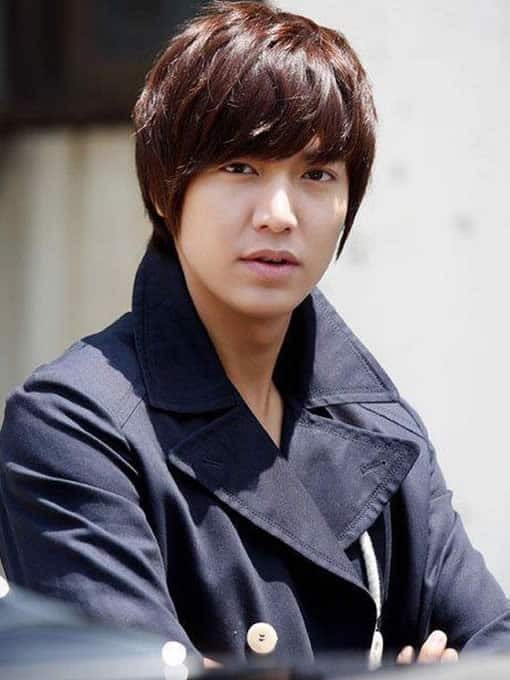 Le Min Ho continued to find success as he starred in the new romantic comedy, Personal Taste, in which he pretended to be a gay man in order to become roommates with a woman. Although he does have beauty, in real life Min Ho is actually quite manly and charming, nothing like what he’s trying to portrait in the drama. Here is a modeling photoshoot that he’s done for the 2011 Trugen catalog. 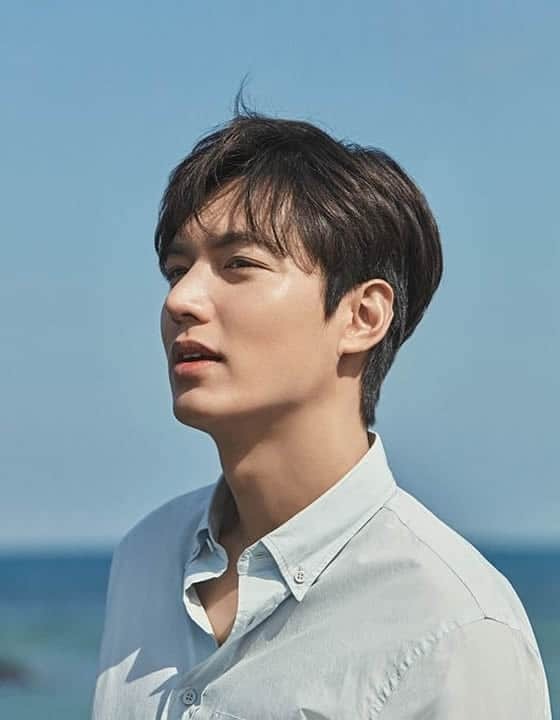 At the point in time, we have yet to notice any differences to Lee Min Ho’s nose, so there have been no signs of rhinoplasty up until this year. 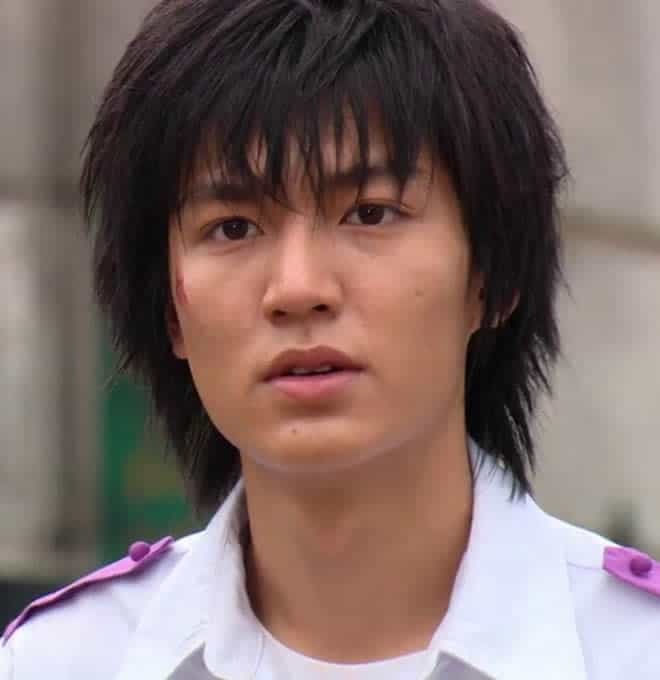 After starring in the widely successful action drama, City Hunter, Lee continued to pull in fans and audiences from all around the world including China, Japan, Philippines, and Europe. This is the first time we’ve seen some subtle changes to the shape of his nose. His nose bridge appears to be thinner and his ala is more noticeable. 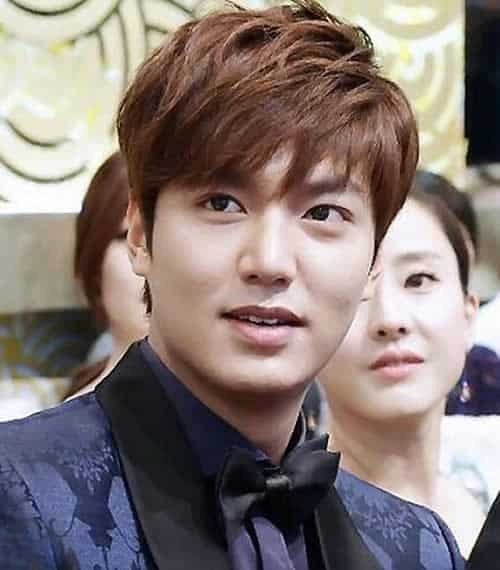 Here he is attending the 2013 SBS Drama Awards at the Sangam-dong, Mapo District in South Korea. Lee has really beautiful ear shape and his eyes are actually quite big for Asian, especially Korean. It’s no wonder why so many women think he’s handsome and charming because it’s not often you see double eyelids like this in the entertainment industry unless of course they are altered through eyelid surgery or blepharoplasty. Lee Min Ho became the first Korean celebrity to perform at the CCTV Lunar New Year gala in China, earning him enormous fame in the country. He has his own wax figure at the Madame Tussauds in Shanghai and has released 2 music albums including “My Everything” and “Song For You”. Even though he has no ambitions to become a singer, but because of his good stylish looks, he has gained lots of music fans along the way. His hairstyle really suits his face, but you sometimes his cheeks tend to expand for some reasons. Many people say Min Ho has a rather big nose and it’s not too difficult to see why. Thankfully he does have nice and thick eyebrows, as well as plump lips, so this allows his audience to shift their focus onto other areas on his face. After taking on his first leading role in an action film, Gangnam Blues, Lee co-starred in another action comedy movie, Bounty Hunters, which topped the box office charts on its first release date, grossing over US$29 million in China alone. 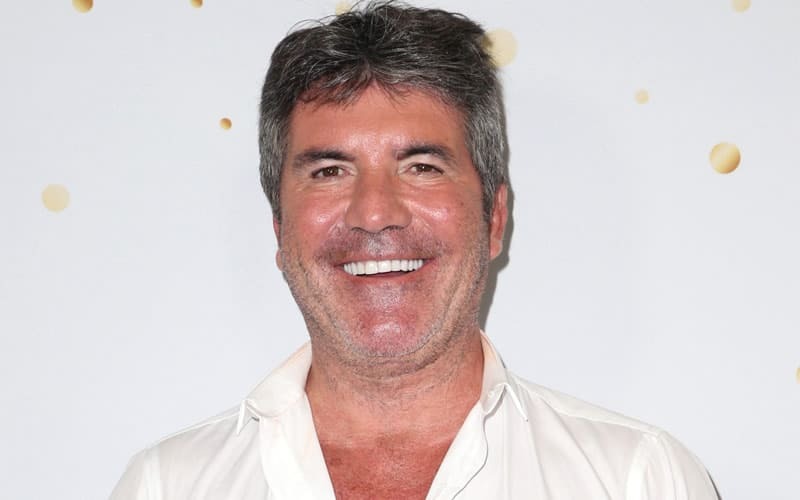 His nose seems to be more narrow in this photo so it’s not difficult to understand why so many of his fans reckon he’s had a nose job, but we feel this could simply be the result of good makeup and lighting. Here’s a side view shot of Lee and you can clearly see how smooth and tight his skin is. Whatever skin care cream and beauty products he’s been using surely have worked wonders. Judging from this neck area, it doesn’t look like he’ll need any Botox, facelift or neck lift treatment anytime soon. Weight: 71 kg or 156 lbs. I don’t worry about suspicions of plastic surgery because I have proof in graduation photos. My face is the type that gets swollen easily. People who don’t know jokingly ask me….”Who beat you?”. My face is different in the morning and at night too. Since the 30-year-old actor isn’t getting any younger, he’s become more conscious about seeking anti-aging treatment. Before, I didn’t try to maintain my looks, but that’s becoming more and more different. I think I need to pay attention at least a little. In the past, I didn’t go to the dermatologist for 8-9 months, but now, I go here and then. Perhaps that explains why his skin looks so fine, smooth and literally wrinkle-free. After going through the before and after photos of Lee, we haven’t found any sufficient evidence suggesting that the Korean star has gone through any surgical procedures. His facial bone structure pretty much remained the same throughout the years. There have been instances where his nose appears to be different and this had led to speculations that he’s had rhinoplasty from a plastic surgeon. But after seeing photos in consecutive years, we feel that this could simply be the work of his makeup artist and perhaps even some photoshopping technology. The fact that he’s admitted to going to a dermatologist for skin treatments confirms our suspicions that he’s had numerous non-surgical procedures. Yes, we hardly found any wrinkles on him! 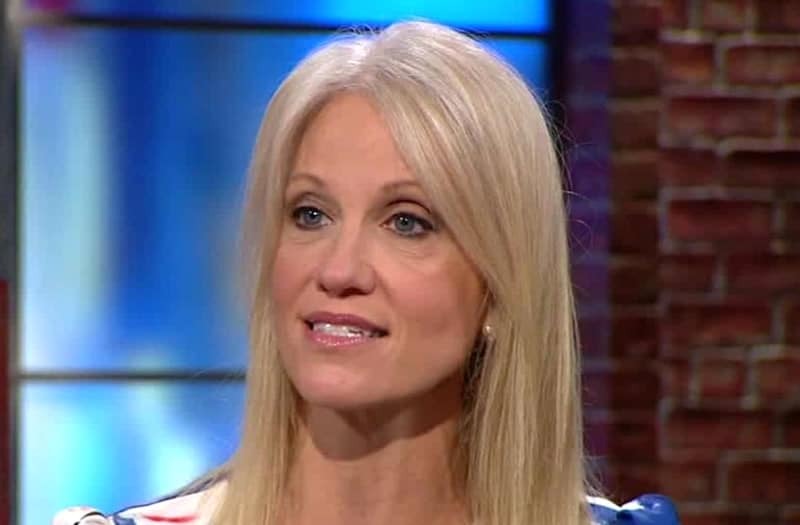 But whether it’s chemical peel, microdermabrasion, Botox injections or other skin tightening treatments, the details seem to have remained private. Do you think Lee has had cosmetic surgery or simply beauty maintenance? Previous articleDid Taylor Swift Get Plastic Surgery? Next articleIvanka Trump Plastic Surgery Photos REVEALED! 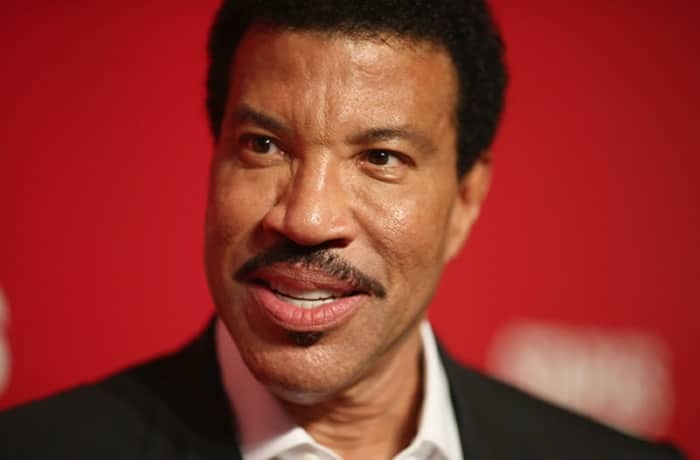 Has Lionel Richie Had Plastic Surgery? Has Ariana Grande Had Plastic Surgery?